These are the best free camping sites along the Great Ocean Road. Conditions and regulations can change, please read any links that are attached to the details below. 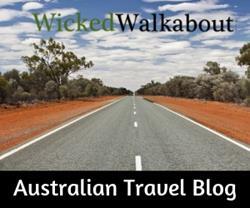 When visiting the 12 Apostles, it is possible to find budget-friendly campsites. The Princetown Recreation reserve is the best option, closest to the Twelve Apostles, it is fairly basic but in a good location. Some of the campsites are dog-friendly, so if you plan to bring your pooch camping and for some romps on beaches, it is possible to have a great time. Self-drive touring along the Ocean Road is an ideal way to explore, going off the track a little into the Otways and taking plenty of time to experience the region. There is a 24 hour BP Petrol Station at Little River which is about 30 mins after crossing the West Gate Bridge when leaving Melbourne on Highway One. 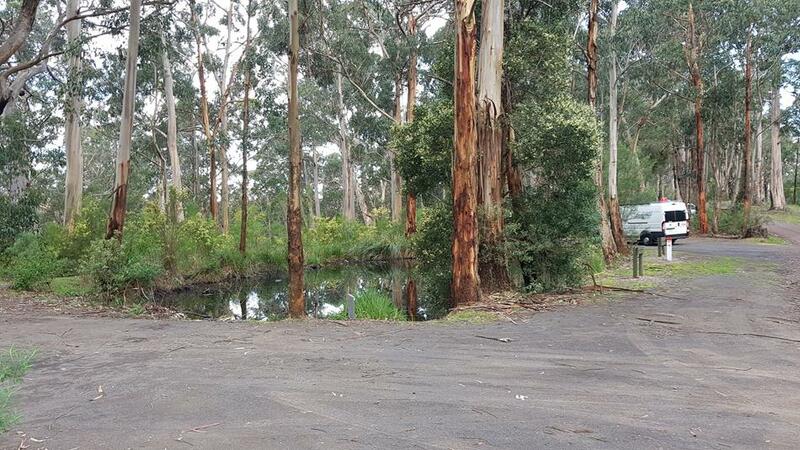 This is a popular overnight stop for people coming off the Spirit of Tasmania with caravans or motorhomes and heading towards the Ocean Road as it takes about 1 hour from Port Melbourne. Near the service station is a large, unsealed, parking area that is generally accepted as a ‘free camping’ spot. This is not near the Ocean Road, it’s about an hour away. No facilities and beside the noisy highway, campers need to be self-contained or use the toilet facilities (no showers) in the fuel station (which is allowed). Little River BP Rest Stop. It is beside the major Highway 1, with constant traffic noise. Ideal as a quick overnight stop. The camping area is about 3 km beyond Lorne off Allendale Road on the banks of the St George River. 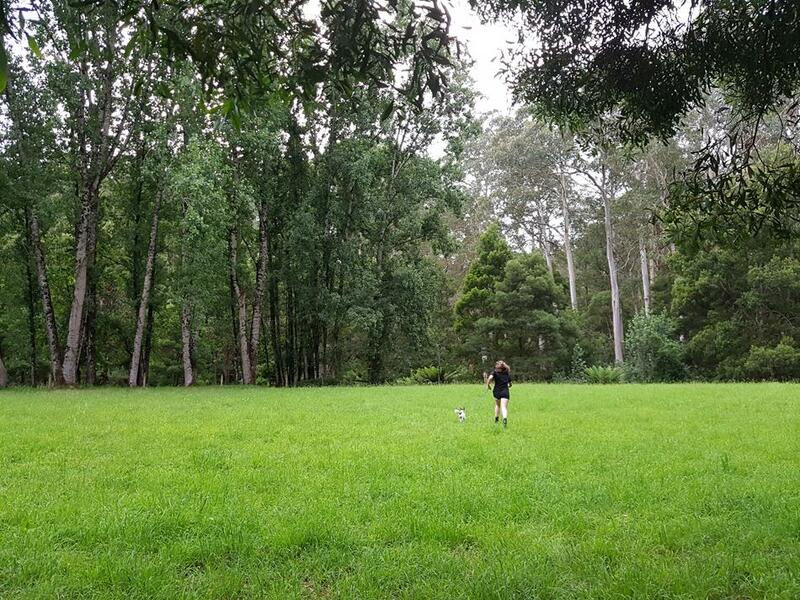 This unpowered campground, 11km / 15 mins from Lorne has some open grassy sites surrounded by bush. It is suitable for school groups, motorhomes, caravans and has a couple of camping sites. Subject to seasonal closure between 1 June and 31 October inclusive. 12 campsites are available on a first come basis. Half the sites are set aside for tents only whilst the other half are suitable for tents, caravans, and camper-trailers. 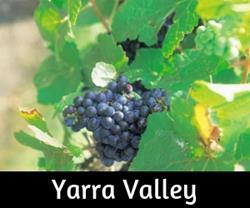 Located near the intersection of Big Hill Track and Lorne-Deans Marsh Road, Benwerrin. 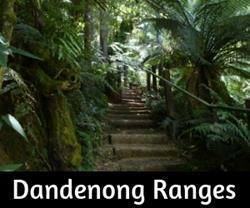 Located about 5 km from Lorne, the campground is adjacent to Sharps Road. No booking, no fees. Camping is on a first in, first served basis. 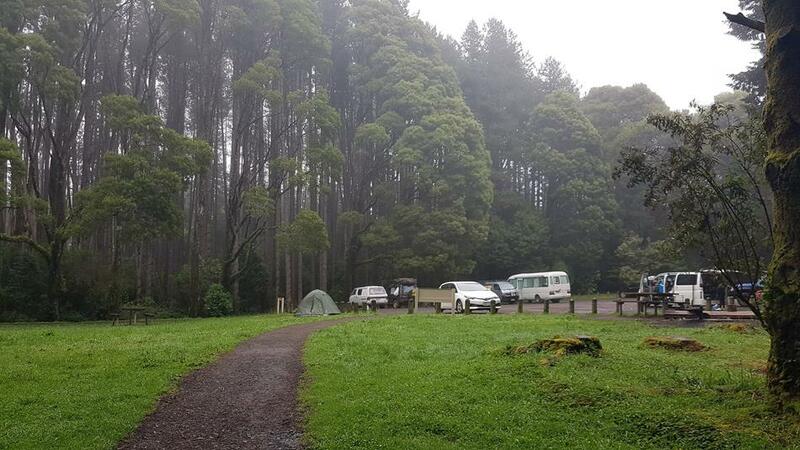 There are 6 campsites available accommodating up to six people per site. All campsites are un-powered. 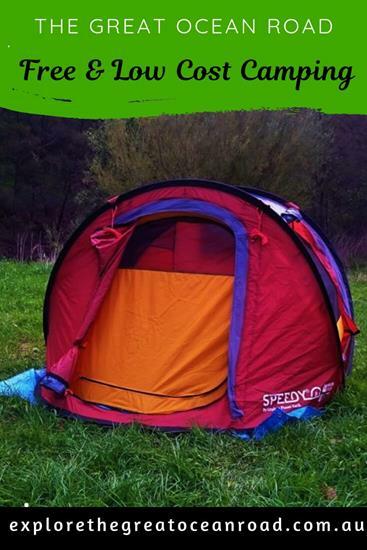 Half the sites are set aside for tents only; the other sites are suitable for tents, caravans or camper-trailers. No toilets, campers need to be self-contained. Sharps Free Camping Area Lorne. Set on a road that is closed from this point on but provides some good walking tracks. This site is dog-friendly though they are required to be on-leash. 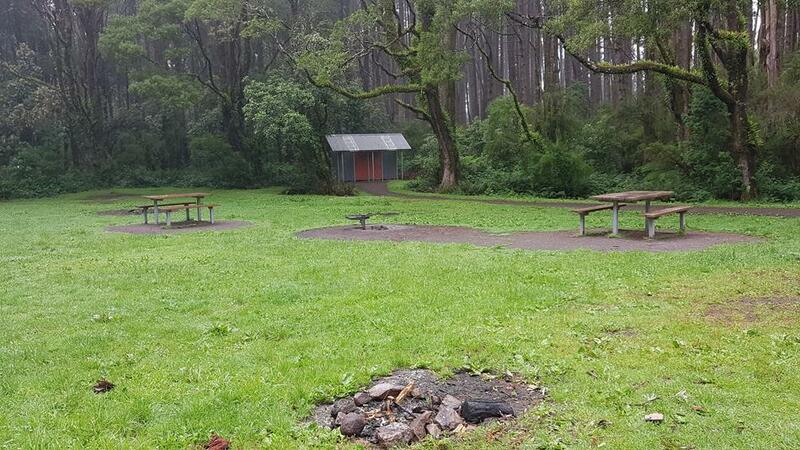 This little campground has a grassy area with firepits that can be used when camping and for day use. Campervans etc. can stay overnight in the carpark. 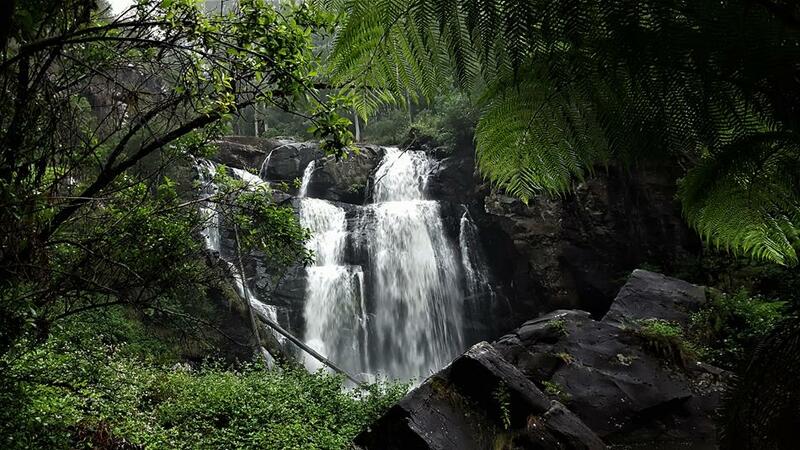 It has long drop loos and is very close to the really pretty Beauchamp Falls. 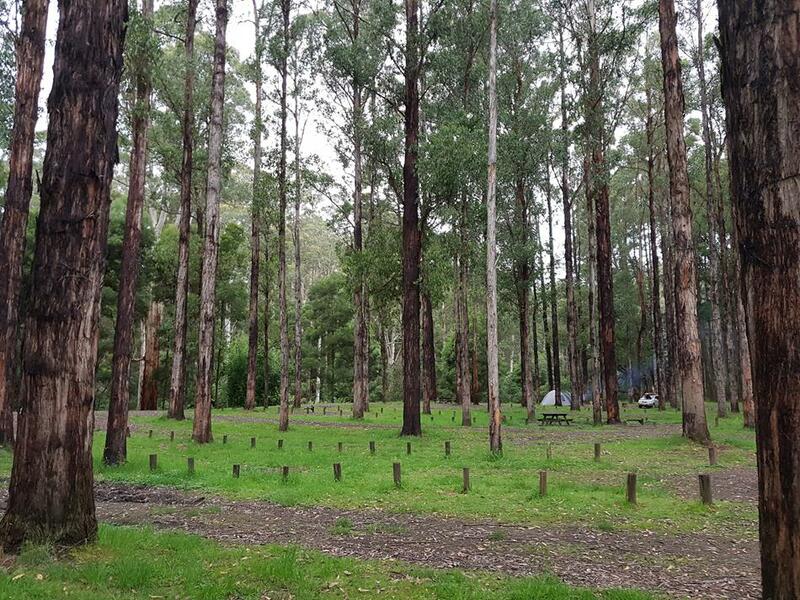 Dando’s is quite a large campsite beneath tall, slender trees with quite a few tables and fire pits and by a large open grassy area that is ideal for kids to play (watch out for snakes). From the main road, it takes about 20 minutes to drive in and feels quite remote. The site has long-drop toilets and is on a first come basis. It is deep in the Otways beyond Beech Forest. Popular with 4 wheel drive clubs. 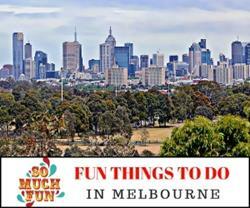 Set beside the Gellibrand River, this is such a lovely spot. 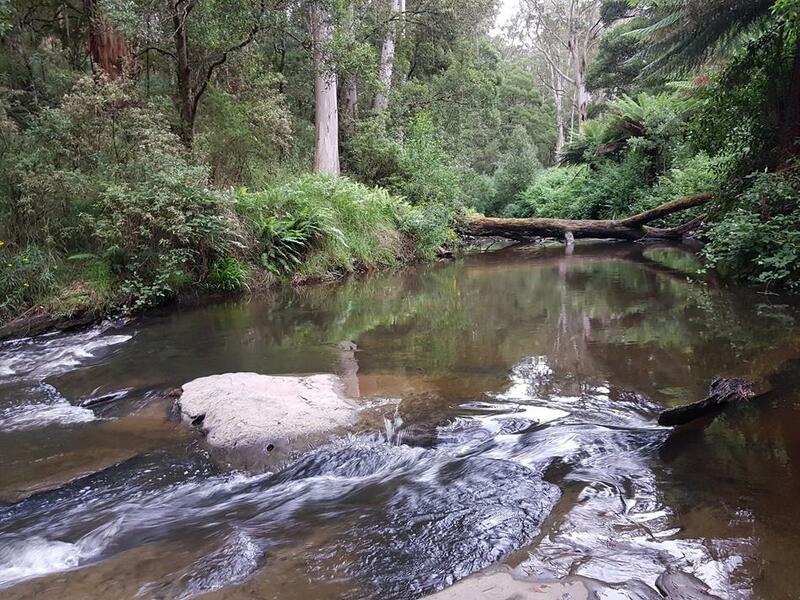 There is a free campground with a beautiful walk to the nearby Stevenson’s Falls, one of the prettiest waterfalls in the Otways. The campsite is a good size and the drive in has some wonderful views down the valley. Watch out for kangaroos, we saw some really large mods of Eastern Grey roos on the last trip into this camping area. It has basic toilet facilities and about 50 un-powered campsites – the area can become very muddy after heavy rains. It is on a first come basis and does get crowded at peak times. Access is from the Colac-Skenes Creek Road near Barramunga. Other Camp Grounds along the G.O.R. 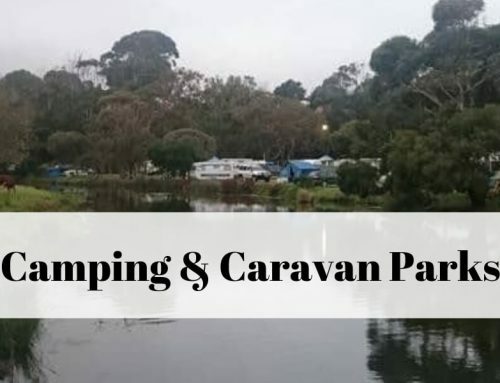 Other camping and caravan sites can be found along the Ocean Road, some are resort style and others quite basic but well located by the ocean. 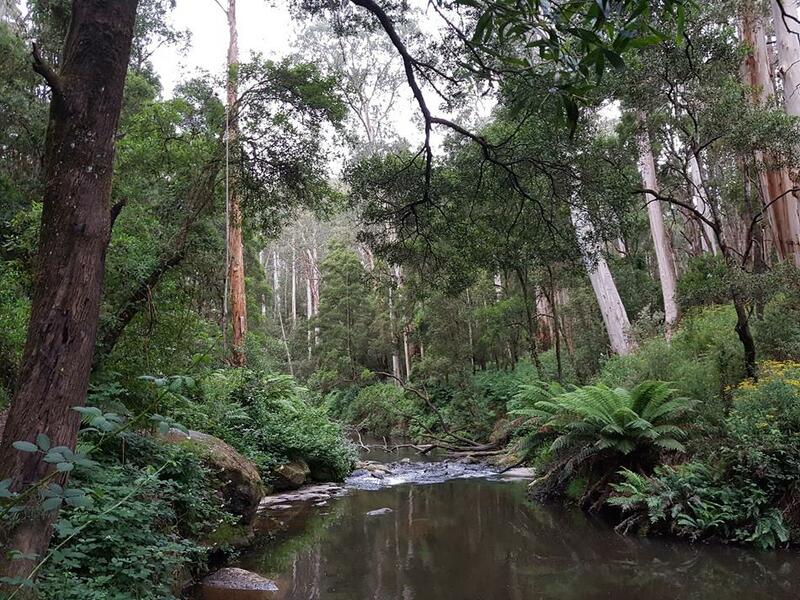 The waterfalls in the Otways are beautiful and a few of these free camps are very close to some of the best waterfalls as well as near excellent walking tracks. 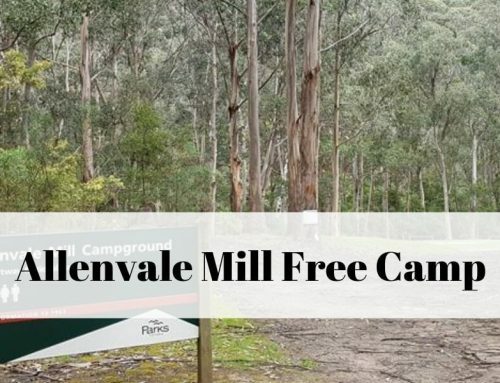 Victoria has an incredible number of free camps, sadly, the Great Ocean Road does not offer many these days as fees were introduced some years back. It is not recommended to stop and sleep for the night in parking bays, as allowed in many parts of Australia, fines may be imposed. However, many campgrounds are at low cost and affordable. Arrive early in the afternoon. Most people leave in the morning, arriving at a campsite early afternoon will provide the best opportunity to get a site in the more popular parks and during peak times. Not always guaranteed, but it does help. 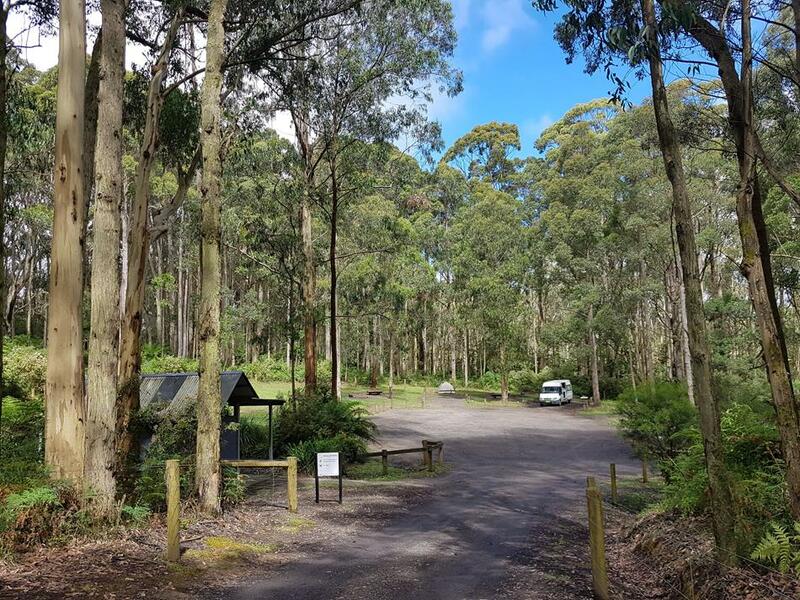 Free campsites in Australia are usually on a first come basis, Western Australia is trialling booking system for free sites, which takes away the ability to be spontaneous when travelling. If you can’t find a free campsite, local recreation reserves generally offer low-cost sites. The Wiki Camps Au App is one of the best ways to find campsites, it costs under $10 to purchase for lifetime use and is available on Android and IOS.